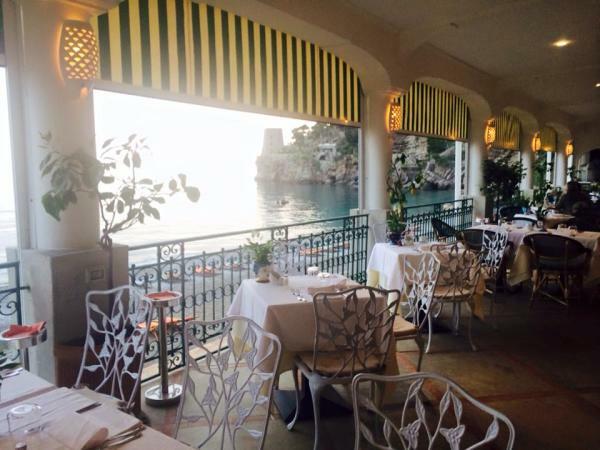 ​Welcome to our yoga retreat in Positano, the pearl of the spectacular Amalfi coast in Italy! Every summer morning is begun by asana practise on the roof terrace of our beach hotel overlooking the sparkling sea. The group is small, which enables individualized teaching. In the evenings, as the sun sets, we do pranayama. Regular pranayama practise gives one happy and calm mind. Our yin yoga sessions focus on opening up the tissues, particularly in the back, shoulders and hips. Yin yoga calms the mind, and enhances the mobility of the body. The lectures explore anatomy from the perspective of yoga practise. Moreover, we do anatomical exercises, which developes our awareness of how the body functions and moves. Patanjali and chakra -lectures give insights into the origins of ashtanga yoga and into chakras as the energetic source of yoga. Furthermore, there is always time for open discussion. Susanna has her own yoga school in Hyvinkää and Hämeenlinna, Finland where she works as the main teacher since 2002. In the years 2002 - 2014 Susanna has been regularly returning to India to do further studies in yoga. Her major teachers have been K. Pattabhi Jois (1915–2009), Sharaswathi, Sharath Jois, B N S Iyengar, M V Chidananda and Dr. Nagaraz. 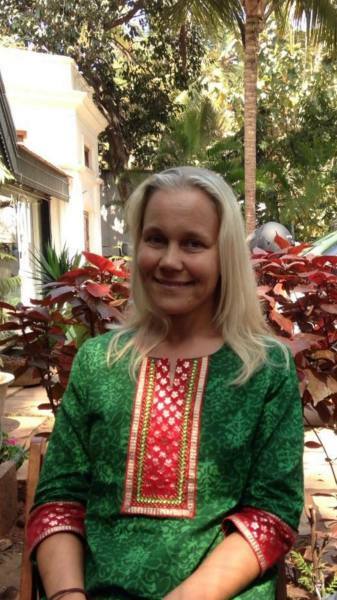 Susanna's studies in India have focused on ashtanga, yin and hatha yoga. In addition to asana practise, she has explored ayurveda, yoga philosophy and pranayama while in India. In Europe Susanna's major teachers are Lino Miele in Italy and Stefan Engström in Finland. As a yoga teacher with the background in physiotherapy, Susanna has unparallel ability to see each person's anatomical challenges and teach how to use yoga as a tool to develop bodily strength, mobility and balance. Susanna has been teaching ArsMondo Yoga Retreats in Italy since 2011. Closer to the retreat we offer you various day trip possibilities: Capri, Pompei, Paestum and Agropoli, Naples, or a hike in the mountains. Departure from the hotel at 7 pm. with transfer - and the transfer back to the hotel after the dinner. 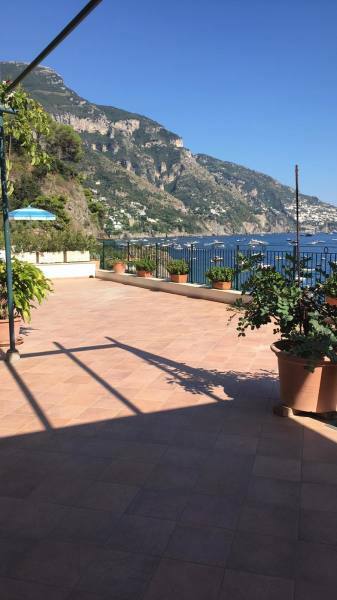 *Flight and travel to and from Positano is not included in the price. The retreat will be held at hotel Pupetto which is situated right on the beach of Fornillo. We practise at the roof terrace of the hotel, from where opens up a spectacular seaview. Pupetto has a seaview restaurant where you can enjoy lunch and dinner. Each room has a bathroom, a balcony and equipped with wi-fi. 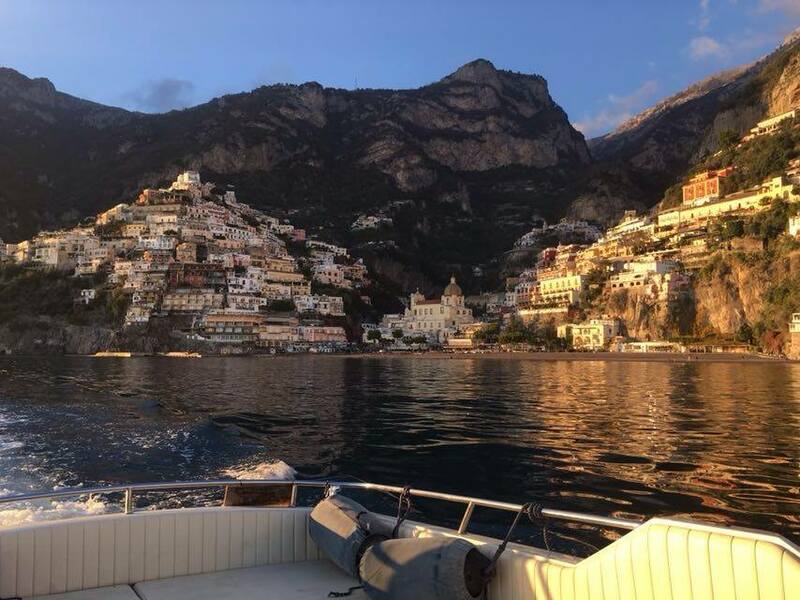 During the week, we tell you everything you need to know about Positano: where to eat, where to shop, where to go for walks, etc. to ensure you make the most of your yoga holiday. The closest aiport is in Naples, Naples International Airport. 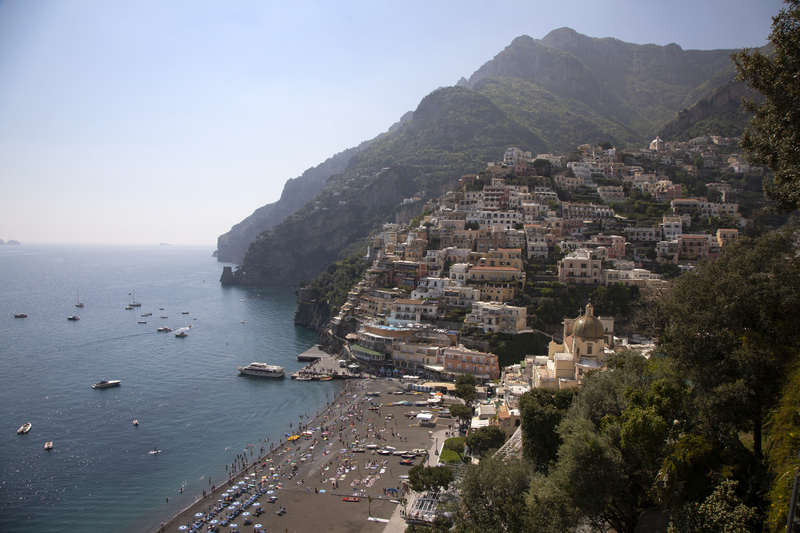 There is a Positano Shuttle which is the easiest way to arrive to Positano. If you fly to Rome (Fiumicino or Ciampino airport), you can take a fast train to Naples (Frecciarossa or Italo) - further info see Trenitalia , and from Naples a circumvesuviano (local train) to Sorrento. SITA-bus runs From Sorrento to Positano every hour. We are happy to give you all info regarding the timetables and prices. We can also arrange a private transfer from Rome or Naples for an additional fee. You can reserve your place by calling us at +358 44 32 00 008 or writing us an email at info@arsmondo.fi Reservation fee of 200€ is due within 7 days. The reservations are binding.